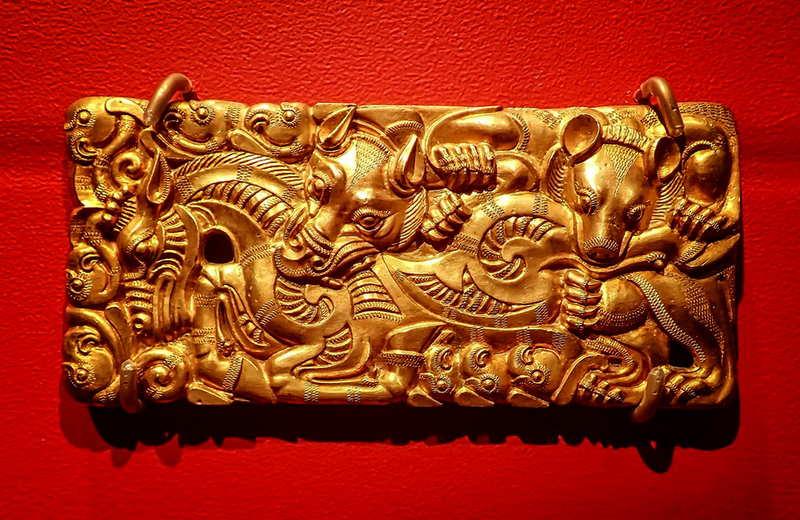 Eastern Han dynasty golden belt buckle. Heavy Central Asian aesthetic influence apparent. 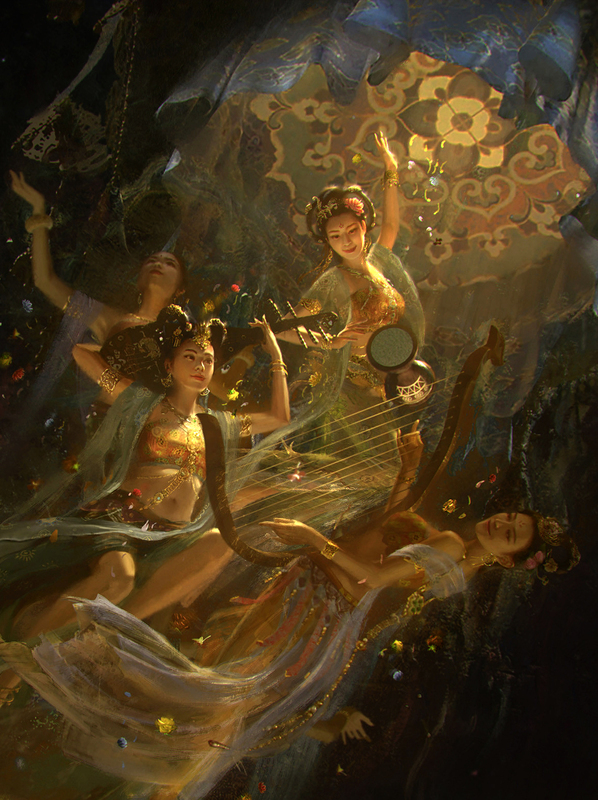 Yellow Emperor: the deified mythological ancestor of the Han people. one of their ancient kings. 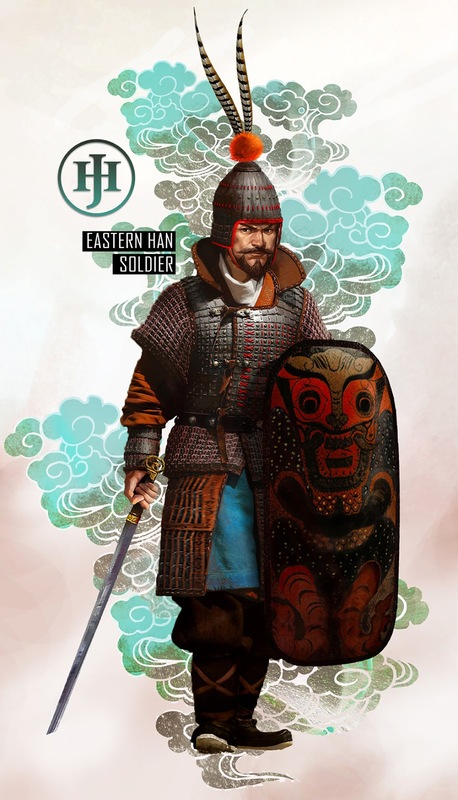 This Eastern Han soldier looks almost Roman with his short sword and large shield. Surely they didn't fight the same as well ?? the same manner? Or the same region, can you clarify what did you mean by your last part? I meant, fighting in the same manner as the classic Roman legionaire with the classic gladius short sword and scutum large shield. In dense blocks of cohort sized unites with men shoulder to shoulder with the object of getting close and nasty with the object of stabbing (as opposed to slashing) the enemy in the abdomen area. I would find this strange as the enemies encountered by Rome and China are different, with Rome fighting tribal Gauls and Germans who tended to lack armor and who recklessly charged in the Celtic manner on foot. The Roman method of throwing their javelins to break the charge and then engaging in hand to hand combat up close. 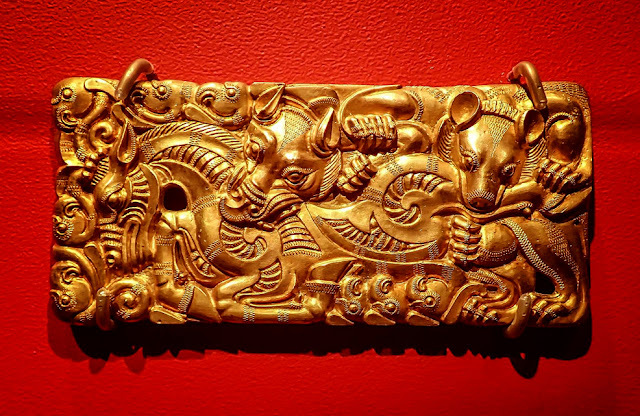 The Han Chinese on the other hand fought nomadic horse riders shooting arrows from horseback. Am I wrong? 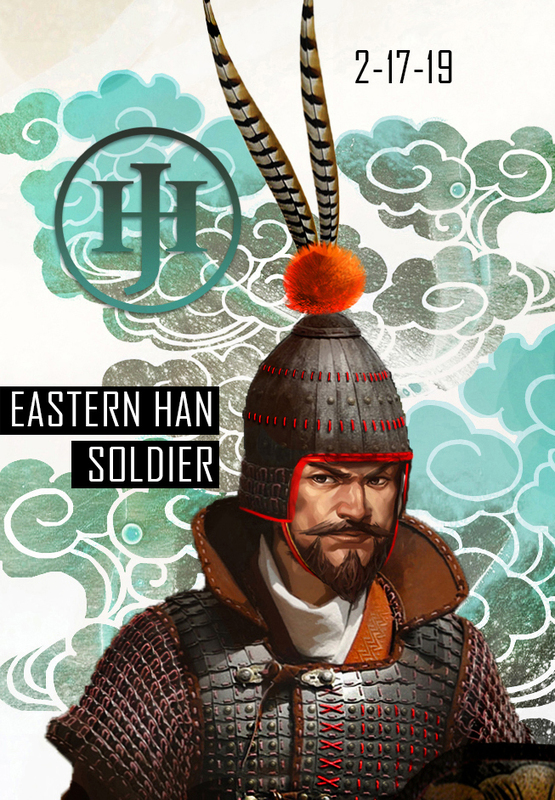 Or did most Eastern Han (Three Kingdoms) period infantry at that point fight other Chinese when Eastern Han devolved into warlordism? 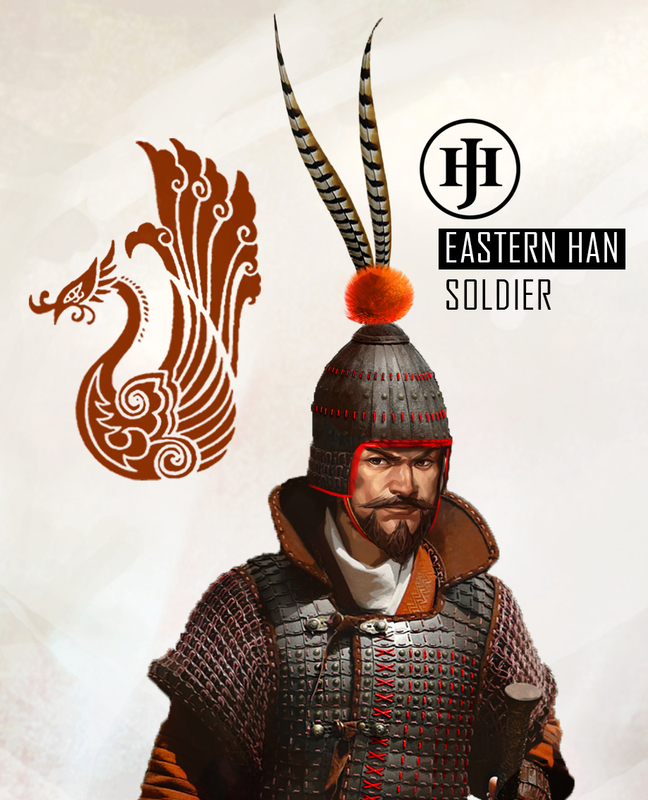 Well this was but one type of soldiers deployed by the Han, in terms of infantry the Han had many type of troops wielding a variety of weapons (and if I have time I will make them too into concept art) there were indeed many soldiers that used sheilds like this and had a short or long stright cutting sword. 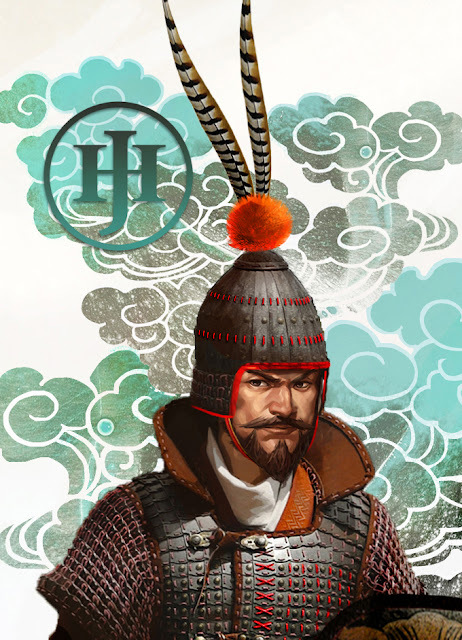 More commonly though, you will see soldiers fighting with spears and dagger blade halberds called the Ji, there were also a lot of melee troops that used very tall shield pavise that formed shield walls and used spears in conjunction with it. There were also troops with long two handed steel swords used for hacking at foes. 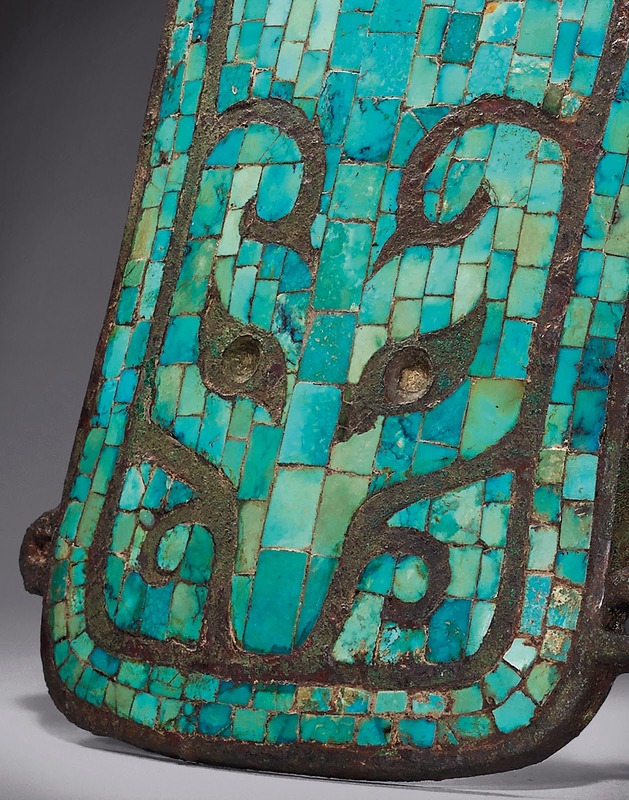 One interesting visual comparison in contrast with the Europeans is that a lot of the Han swords were not strapped on a cord and tied to the belt but has a buckle on the scabbard itself and locks into another buckle on the soldier's belt. Other soldiers straps the scabbard inside the belt on on the back of the belt. You are right in saying that despite this profusion of different melee infantry types the Han would be geared to fight much more different enemies, and that is so. The Han employed crossbows en mass, they fielded many crossbowmen and even fielded many mounted crossbowmen as well. The crossbow were very critical to the success of the Han because the good ones not only out range the nomadic archers' bows but are also very easy to learn and operate, not to mention that once you streamline the production process you can field them in huge numbers. As for the way of fighting during this period. 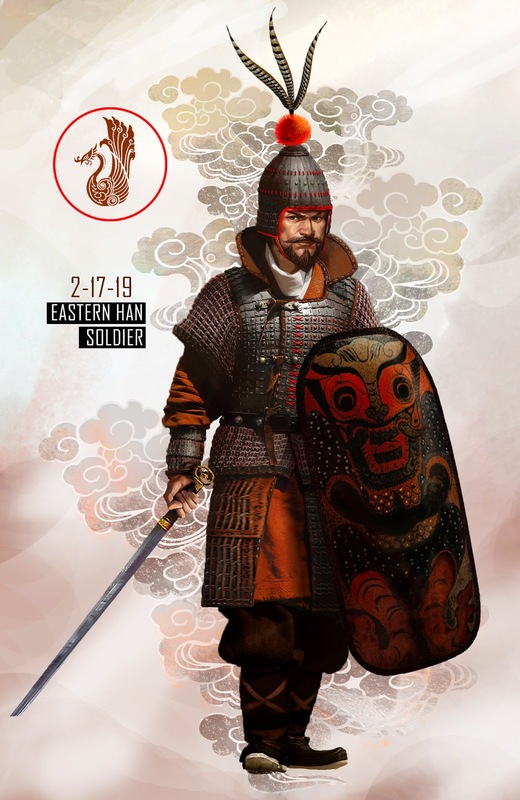 Well, actually by the tail end of the Han dynasty cavalry began to play more and more of a dominant role on the battlefield and cavalry armor became heavier during this period. The faud of the leg began to be commonly seen and let's not forget that Cao Cao's army of Wei dominated the fields with its cavalry. 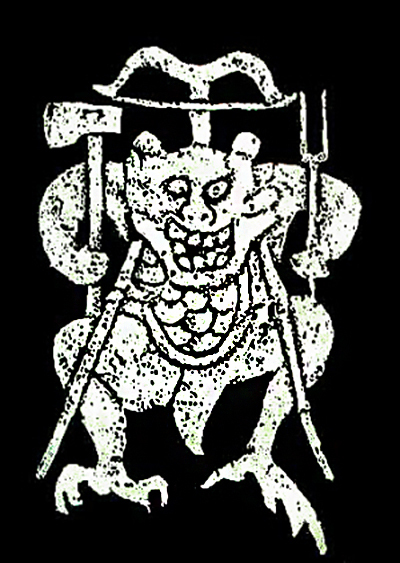 The Han employed different types of troops in different regions. 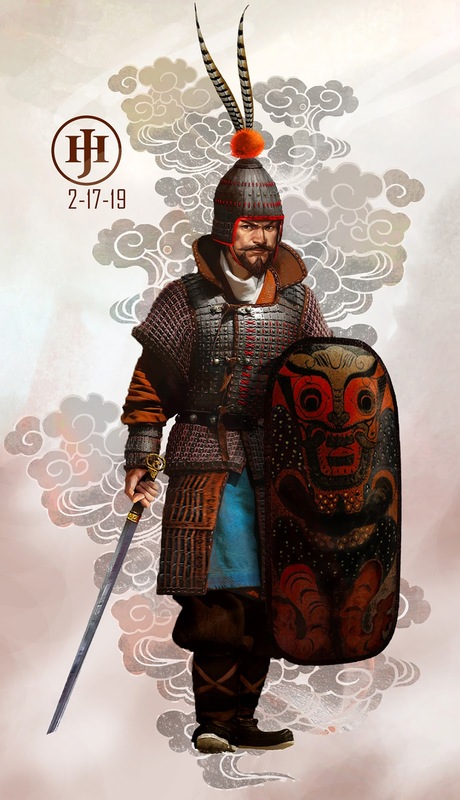 The northern China plain was dominated by cavalry wielding lance or Ji halberd, as well as mounted archer or mounted crossbowman; on the other hand, southern China had more infantry, crossbowman, shied-bearer with tall tower shield, and javeliners/skirmishers. 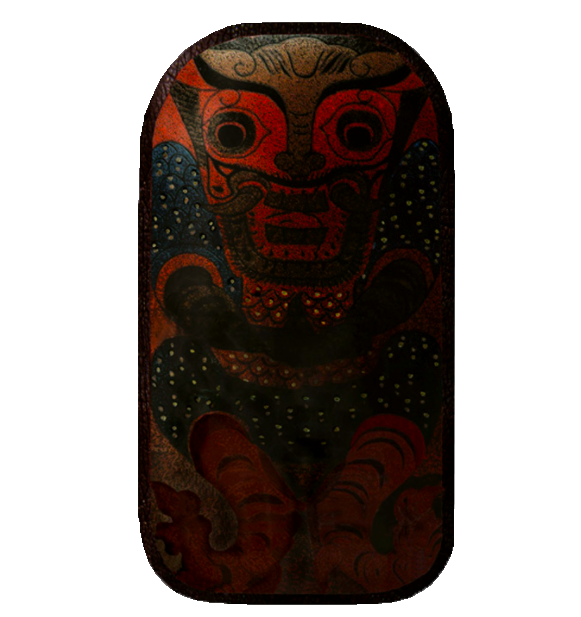 It was recorded that the Liao people (獠人) of South China (possibly related to modern Zhuang, Gelao, Buyi, or Laotians) had no archery whatsoever, but were armed with large shields, spears, and javelins. Scales go upwards, not downwards. 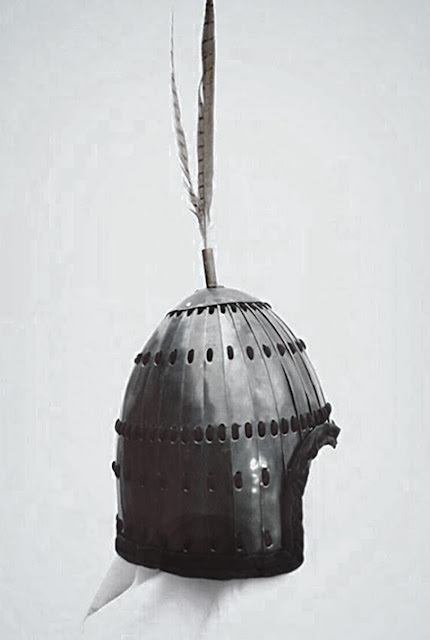 If i am guessing correctly, it's a cavalry armor. Han Scales should be going upwards, yes, an additive process where the outer layers are usually at the sleeves. 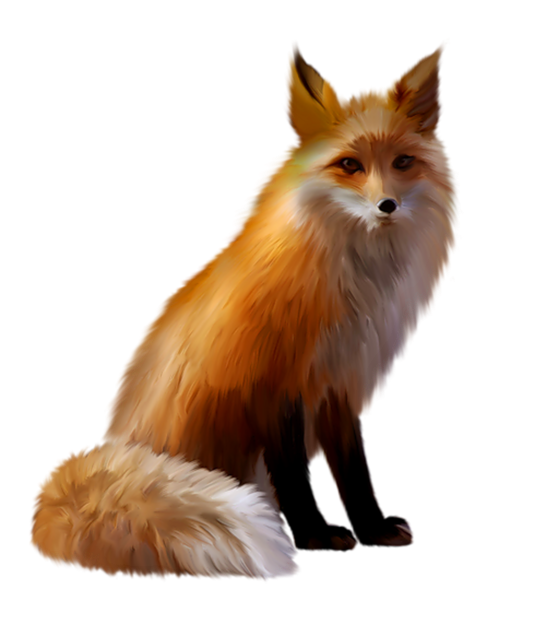 Sorry for infrequent replying, love your blog! Idea is, it isn't so much about dynasty style, as it is about risk of blade going between rows of scales instead of sliding. 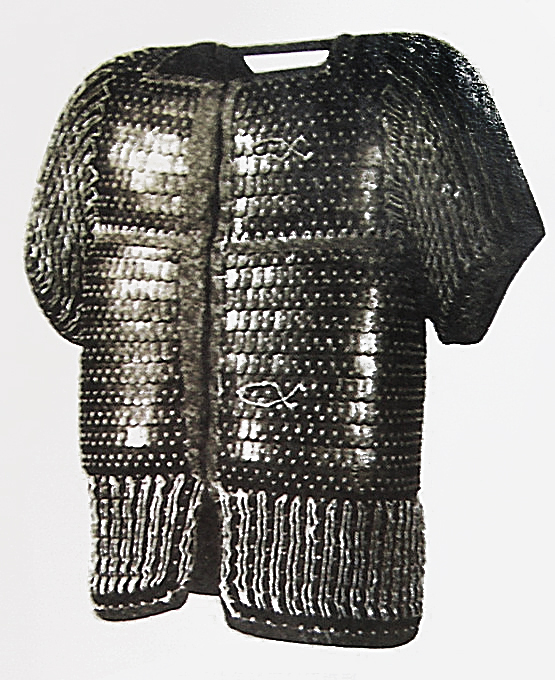 Typically these orders were easily reverseable, or(quite rarely, though) this problem was dealt with specifically(say, medieval Russian scale armor had every single scale additionaly riveted through the center). But, come to think of it, for shoulders this order makes much more sense even for the infantry. Simply because you wouldn't expect standing warrior being hit with hands straight down.